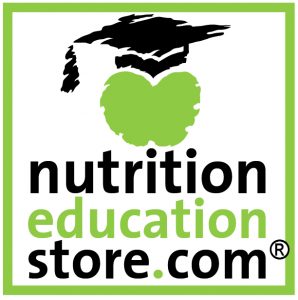 Food and Health Communications – Page 467 – Creative culinary nutrition resources for health educators. DASHing down your blood pressure: a diet you can LIVE with! Kathryn Kolasa, PhD, RD, LDN, Professor, Family Medicine, East Carolina University, Greenville, North Carolina comments on the DASH diet. Kathryn serves as Society for Nutrition Education representative on the National High Blood Pressure Education Program Coordinating Committee.Media reports these days are filled with advice about adding or restricting a single nutrient or food to keep ... DASHing down your blood pressure: a diet you can LIVE with!